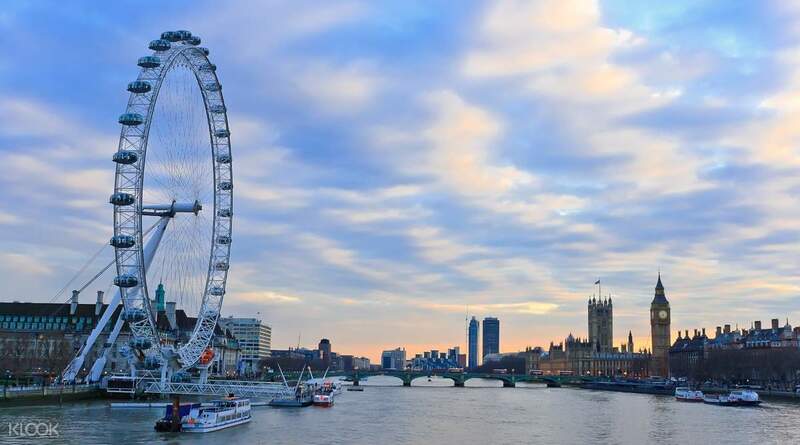 Discover the best of England’s capital on the total London experience tour. Hop on the air conditioned coach and kick off your exciting day tour. Enjoy a panoramic trip around the city and get to know the well-loved landmarks from the comfort of your seat. 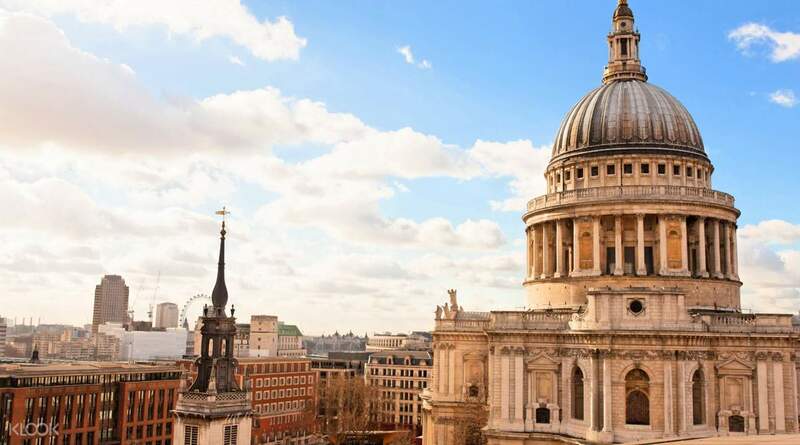 Explore the enchanting St Paul’s Cathedral and see historic tombs, memorials, and painted mosaics inside. 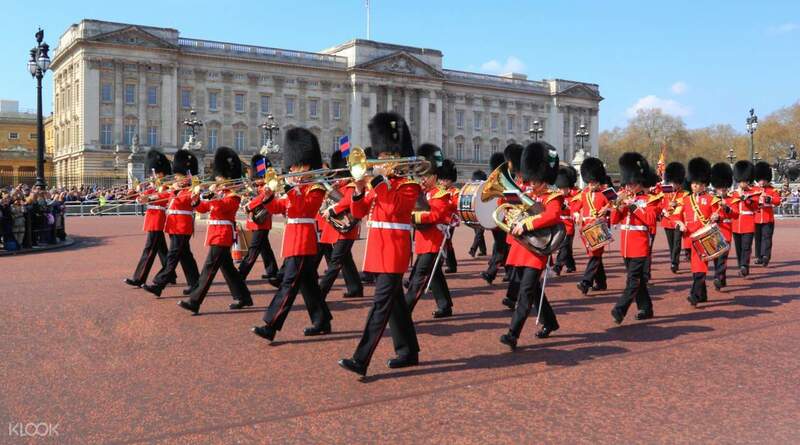 Get ready for a royal treat at the Buckingham Palace and watch the traditional Changing of the Guards ceremony. 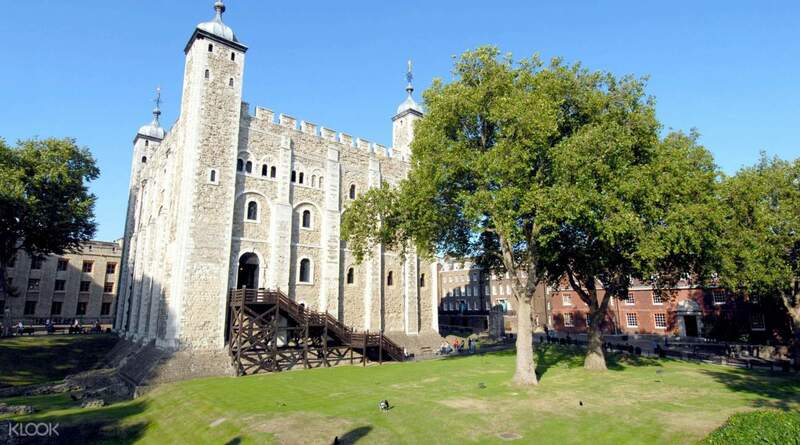 Indulge in a delectable lunch pack to replenish your energy from the day’s activities before visiting the the 900 year old Tower of London and reliving its rich stories of the past. Head over to the River Thames for a relaxing boat ride. Stop over at Greenwich and take a exploratory walk to see the Cutty Sark clipper and the Old Royal Naval College. Take a thrilling ride on the Coca-Cola London Eye and experience a birds eye view of the whole city. 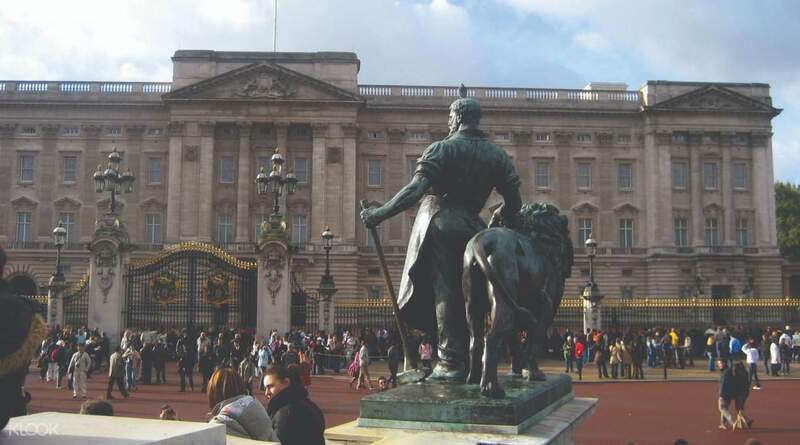 Cap off your day tour with a free walking tour of choice - the Royal or the Beatles walking tour.